Please join us for an evening of Food Fight! 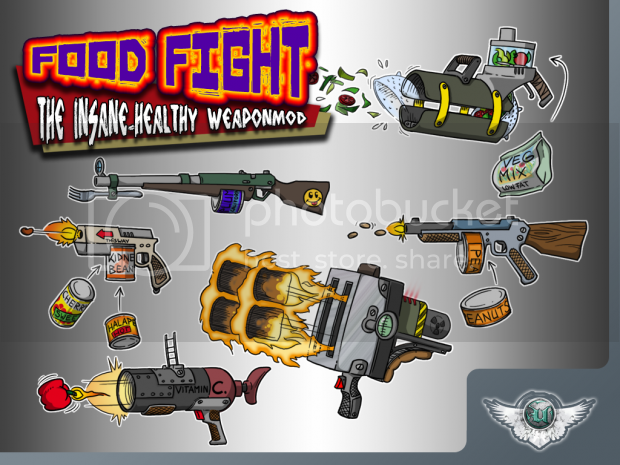 Count down: Food Fight Night! pehaps but i don''t promise. Last edited by Letylove49 on Mon Nov 06, 2017 8:43 pm, edited 1 time in total. Food fight night is tonight!